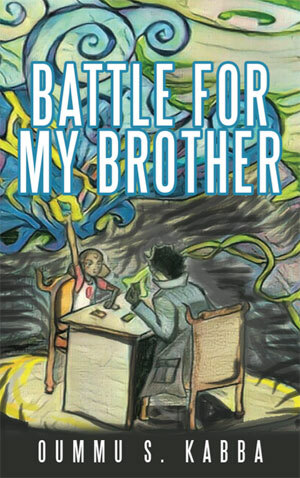 Battle for my brother is about a girl named Elizabeth Sierra Way, (Lizzie) and her adopted little brother, Peter Juny Way. Peter is always getting Lizzie in trouble and is stealing her spotlight. But one day Peter does something so bad Lizzie can’t hold in her anger any longer. She decides to run away. Soon Lizzie finds herself in the middle of a dangerous journey, which makes her realize she has made one of the biggest mistakes of her life. But Lizzie and her family end up getting in big trouble, and the only person who can save them is Lizzie. Will Lizzie make a happy ending for her and her family or will she lose everything she had ever cared about?